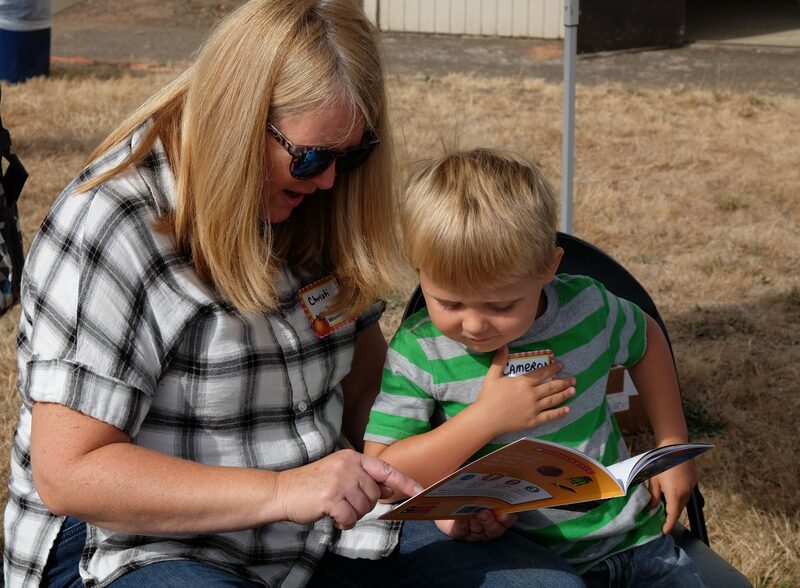 The Start Making a Reader Today (SMART) program needs volunteer readers for the early childhood reading program at Central, Sunrise, Takena and Waverly elementary schools this year. 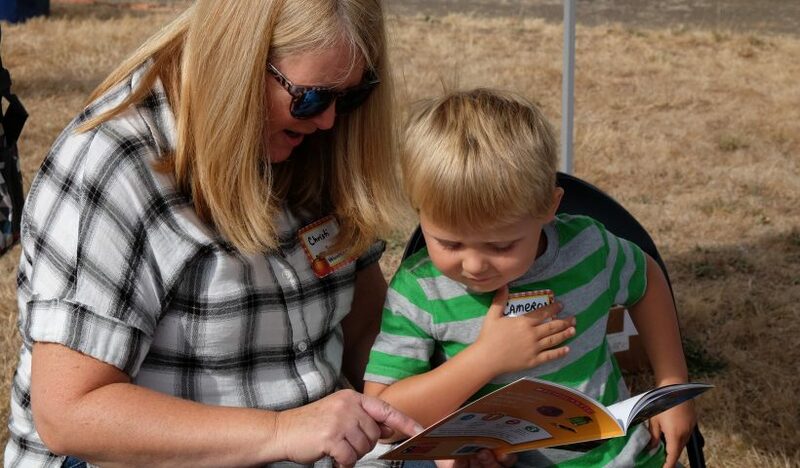 The SMART program brings volunteers into schools to read to students in kindergarten through third grade for an hour each week from October to May. The program is organized in GAPS schools by Christi Clark of Get SMART Oregon. She said they are seeking about 20 volunteers to read at Waverly and more than 100 volunteers total for the four GAPS schools. SMART supports reading as a vital foundation for educational and life success. “Reading to kids gets them school-ready,” said Clark. She said building reading skills is especially important in the early grades. “First they learn to read. After grade three, they read to learn,” she said. To volunteer, contact Christi Clark for information: www.cclark@getsmartoregon.org or 541-753-0822.